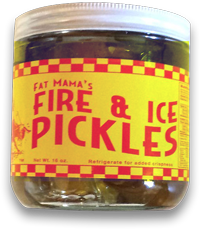 Whether you are new to Fat Mama’s Tamales or an old friend, you will find everything you need to know about Fat Mama’s Tamales right here. 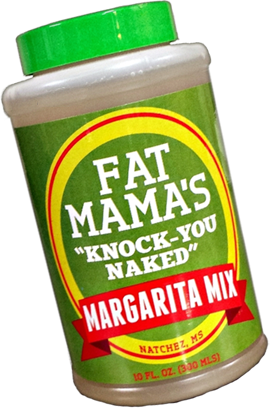 We serve the best tamales, chili and “Knock-You-Naked” margaritas, period! 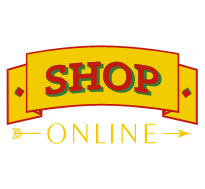 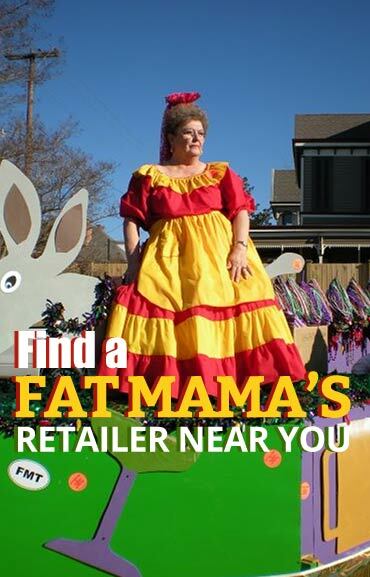 If you’re in Natchez, come on by and relax or have some of Fat Mama’s Award-winning Tamales shipped to you by accessing our Shop Online section. 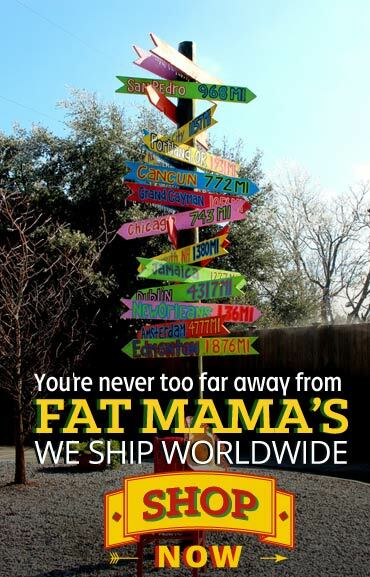 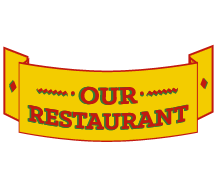 So whether you eat-in, haul it home, enjoy our patio or have some of Fat Mama’s Tamales shipped to you, we are sure you will enjoy your experience.